MAG Ventures is a Connecticut based private equity firm focused on early stage growth companies. Our general investment focus is emerging companies in the high growth technology and life sciences sectors servicing large potential markets. The partners at MAG Ventures have both investing experience as well as operating experience which enables us to provide our portfolio companies not only capital but also strategic thinking, financial consulting and professional relationships. This qualifies as any technological application that uses biological systems, living organisms or derivatives thereof, to make or modify products or processes for specific use. A software licensing and delivery model in which software is licensed on a subscription basis and is centrally hosted. It is sometimes referred to as ``on-demand software``. Electronic or digital equipment intended for everyday use, typically in private homes. Consumer electronics include devices used for entertainment, communications and home office activities. The protection of information systems from theft or damage to the hardware, the software, and to the information on them, as well as from disruption or misdirection of the services they provide. 360fly captures your life in immersive, interactive 360° video that can be shared instantly on social media and relived fully in virtual reality via our mobile and desktop apps. 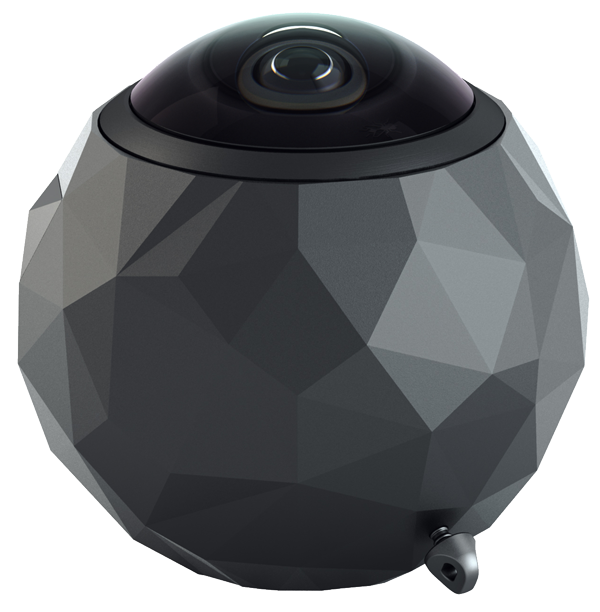 It’s the 360° camera that misses nothing. And changes everything. ALung Technologies is a leading developer of advanced medical devices for treating respiratory failure. 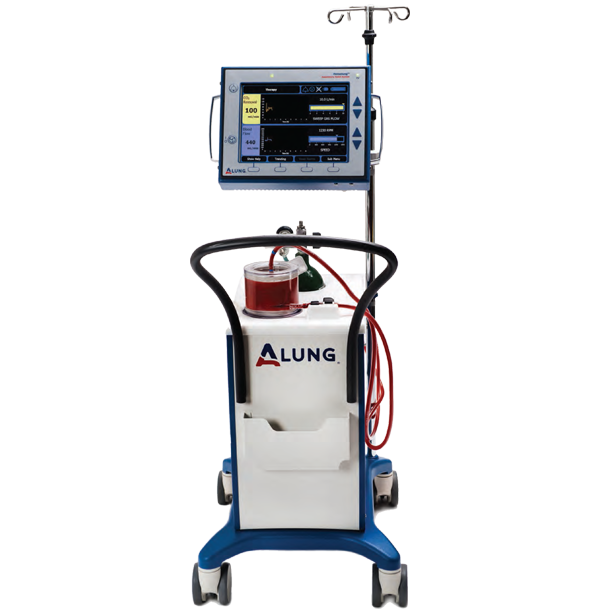 ALung’s Hemolung Respiratory Assist System (RAS) is a dialysis-like alternative or supplement to mechanical ventilation originally developed at the University of Pittsburgh. The Hemolung RAS removes carbon dioxide and delivers oxygen directly to the blood, allowing the patient’s lungs to rest and heal. A simple extracorporeal circuit, small venous catheter, and techniques similar to hemodialysis make the Hemolung RAS easy to use. BlackRidge Technology provides game changing cyber and network security that was developed for the military to cloak and protect servers. Our Transport Access Control authenticates identity and applies policy on the first packet of network sessions. This provides a new and additive level of security protection that stops cyber-attacks by cloaking servers and segmenting networks from unauthorized users. Convergence Marketing has developed a reputation for helping our clients implement great merchandising programs. We care about the end result and that means earning our place as your trusted partner. Our wholly owned resources integrated with our advanced technology are delivering solutions that sell and programs that work. Let us tackle your most important and demanding merchandising initiatives. Think of your Business as an Engine. 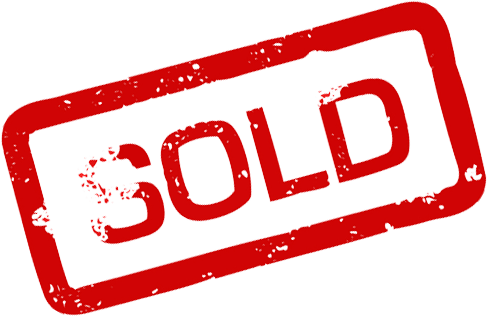 CoreValue measures the ability of this engine to generate future revenue and profit. With this knowledge, you’ll know the business’ operational value and thus have a roadmap for building a strong and growing business. Champion Technology Company, Inc. was created to solve a major and growing problem for industry and government – too much information with too few human analysts to make sense of it and then act in a timely proactive manner. Champion’s patented System For Advanced Reasoning To Enhance Enterprise Decision Making was designed to be an analyst’s workflow engine and initially derived from “person of interest” research. 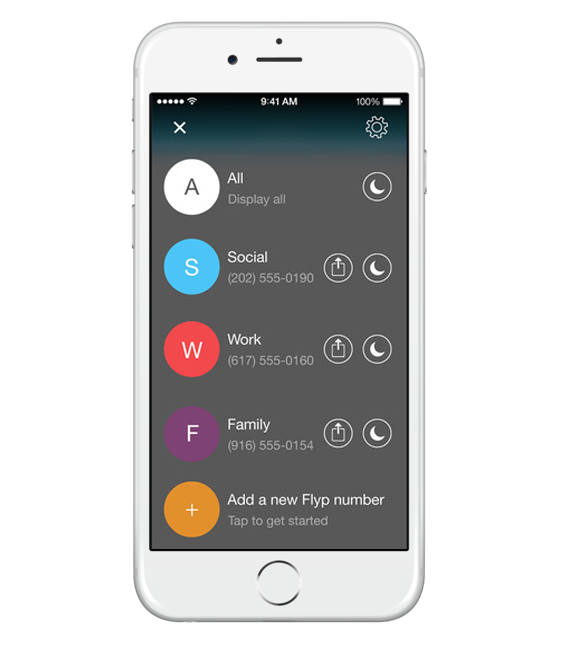 Flyp is the only communications app that gives mobile users the highest quality calling and texting from multiple phone numbers on a single device. Flyp International is the first and only communications app that provides mobile users with a local US phone number on their device for high-quality, free calling and texting to and from any US phone number. Flyp is available in 15+ countries to download for free on iOS and Android. Neograft was founded to translate promising research in tissue engineering and regenerative medicine into real and useful solutions. Our first product, Angioshield, addresses inherent limits associated with using veins for coronary bypass surgery. The underlying science, discovered at the University of Pittsburgh, provides a foundation for many other new products. A world powered with NTENT. We leverage our semantic technology platform to deliver relevant content based on users’ known interests, across multiple channels. NTENT provides content discovery and amplification services for publishers and context-sensitive advertising services for brands. 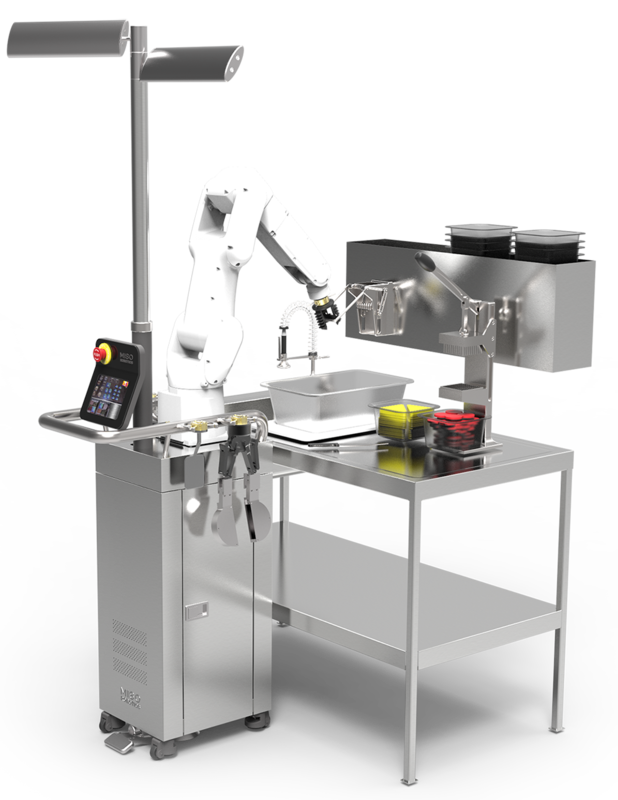 PNA Innovations, Inc., is a biotechnology company based in Woburn, Massachusetts. Our mission is to provide γPNA, a cutting edge synthetic nucleic acid technology to the diagnostics market, pharmaceutical companies and basic researchers to improve gene detection and regulation as well as drug development. Powercast brings remote, wireless power capability to micro-power devices such as wireless sensors, data loggers, active RFID and RTLS tags, and more. The company’s RF energy harvesting technology breaks new ground in remote, wireless power by increasing the efficiency of converting RF energy (radio waves) into DC power and enabling that efficiency over a wide operating range. With Powercast’s embedded wireless power technology, battery replacement can be reduced or eliminated by trickle charging rechargeable batteries or using super-capacitors and thin-film energy cells. Rinovum Women’s Health, LLC. is a privately held women’s health company dedicated to bringing products into the market that will enhance women’s lives and empower them to take charge of their health. Rinovum Women’s Health began in 2009 as Intimate Bridge 2 Conception based in Pittsburgh, Pennsylvania. We aim to provide products that are safe and easy-to-use, as well as a more economical way for a couple to address some of these issues. 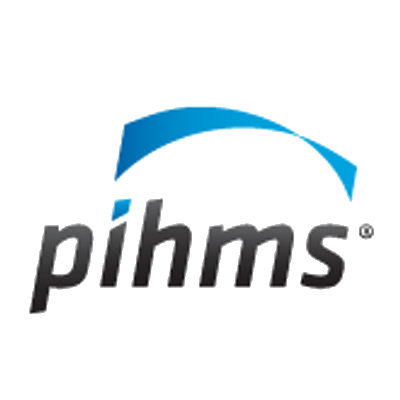 Pihms, Inc. was originally founded in 1995 (as KCRS, Inc.) as a management consulting company that initially specialized in benchmarking and process re-engineering. We eventually evolved into a Software as a Service (SaaS) provider focusing on best practices for tracking, measuring and managing human capital. pihms’ unique (and patented) process takes employee leave, safety and case management information from disparate sources and delivers it to the right decision makers at the right time. The workflow ensures that best practices are used to remain compliant with all FMLA and OSHA regulations. At Soundcore Technology, we are re-inventing traditional tools for better use with concurrent ultrasound and MR imaging. Our work started with the gynecologic surgical instrument tray, which until now, had not changed much in 100 years. The images below compare a traditional cervical dilator to one of our prototypes with core modifications to reduce imaging artifact. Truecode Gene Repair, Inc is a discovery-stage therapeutics company developing a systemically delivered, oligonucleotide-based approach to in vivo gene editing, with a lead indication in sickle-cell disease. We are a consumer electronics company with deep engineering roots. Our engineers design products with built-in antenna technology that make wireless devices work more efficiently. Our team is made up of leaders from Qualcomm and LifeProof, and is founded by PhD scientists with training from MIT, UCLA, and the University of Manchester. We’re Always Interested in Learning About Amazing Companies. MAG Ventures is a venture capital firm. The Company provides early stage venture capital financing services. MAG Ventures operates in the United States.